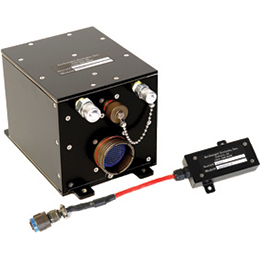 Ahr50 Attitude Heading Reference System | Flight Control And Avionics | Archangel Systems, Inc. The AHR50 is a highly flexible system that places existing Archangel IP into a compact form factor, making it ideally suited for smaller aircraft such as Unmanned Aerial Systems (UAS). 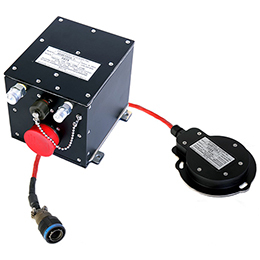 With both integrated sensor suites and additional input capabilities, the AHR50 can function as an AHRS (Attitude Heading Reference System) or and embedded INS (Inertial Navigation System). 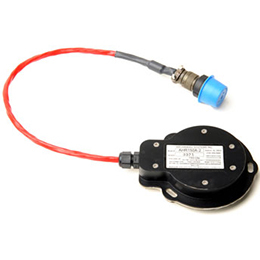 The AHR50's qualifications include DO-178B Level A certified software (Mission Critical), TSO C4c and C6e approval, and DO-160E certifications for altitude, temperature, shock/vibration, humidity, and fungus. With its small size and FAA certifications, the AHR50 can also function as an embeddable AHRS. By allowing Archangel to become your AHRS provider, your team is free to focus on the higher system design. 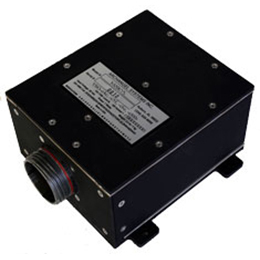 Archangel's AHR150A-2 MSU provides heading data for the AHR50, and it is fully qualified to DO-160E, DO-178B Level A, and TSO C6e. 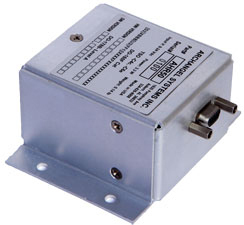 Unlike most AHRS, the AHR50 can also accept air data information via RS-232 and blend it with inertial measurements to enhance attitude estimates.